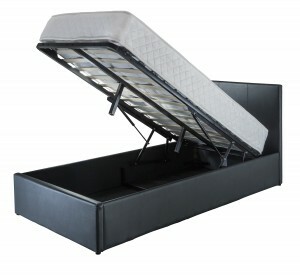 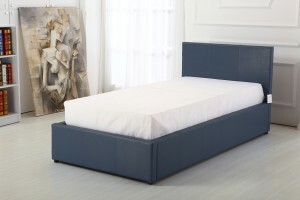 Ark Furniture Wholesale provide a stunning range of quality and stylish leather beds with storage capacity that are great options for an array of home and bedroom styles. 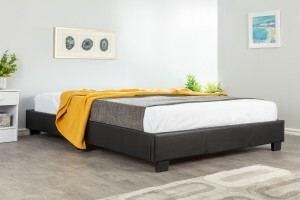 Craftily designed and fashionable, leather beds from Ark Furniture Wholesale are available for affordable wholesale prices so businesses and enterprises can offer their customers valuable deals. 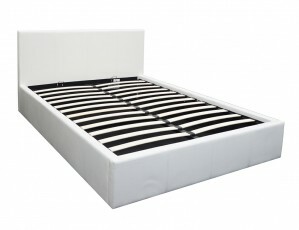 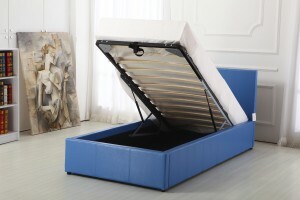 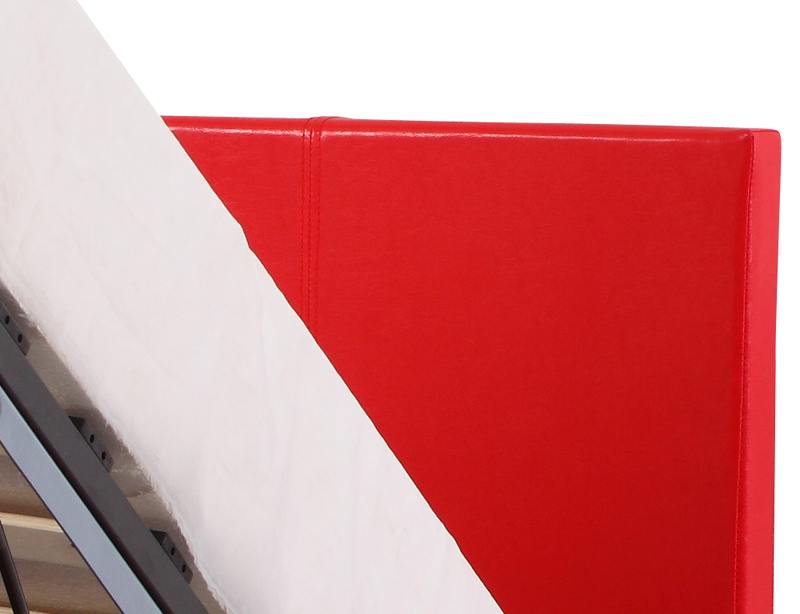 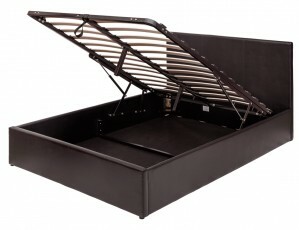 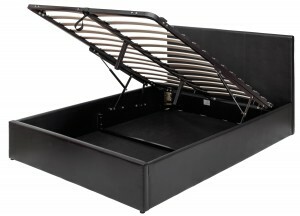 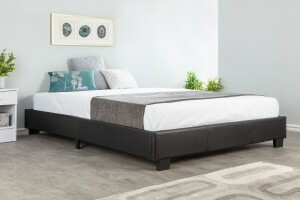 Ark Furniture Wholesale offer black, blue, red, pink and white leather beds, with storage capacity, ranging from 3ft to 5ft in width and 6ft in length.